Join us for a family feast at our first dinner club of 2019! 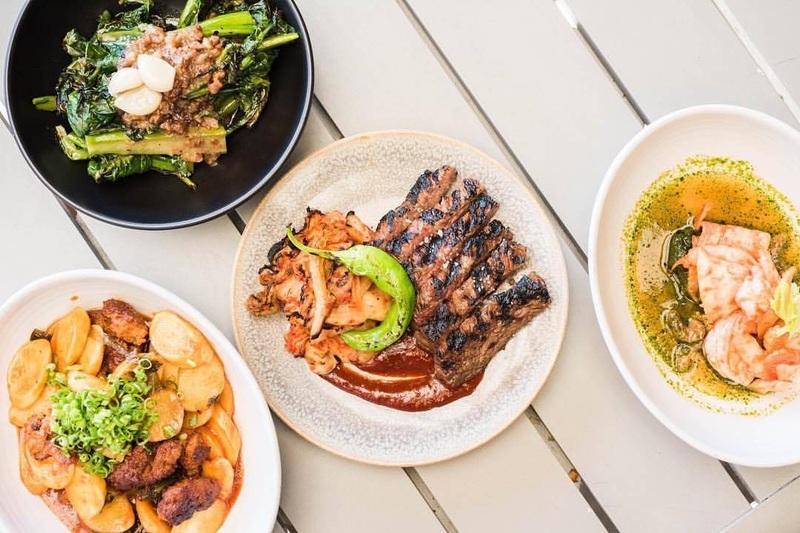 Named one of the best New Restaurants in America by Bon Appetit Magazine in 2013, Joule is an innovative Korean-fusion steakhouse by Rachel Yang and Seif Chirchi. Going beyond your classic cuts of beef, Joule is much more than just steak. The menu is filled with intriguing flavor combinations that’s more comfort food than fancy. Joule is located in an airy, modern warehouse in the Fremont/Wallingford district. To attend, you must RSVP below, as we have limited capacity for this event and the restaurant needs a firm headcount. Each registrant will be issued their own, individual check. Please note that any cancellations must be communicated at least 24 hours in advance to avoid any late cancellation charges. For questions, contact Hannah Ahmed, ALB ' 04.